The Auckland Pride Festival Board has realigned the constitution of the organization and make it more responsive to the ever-expanding activities of the Rainbow communities. In line with this, the Auckland Pride is now open for membership. 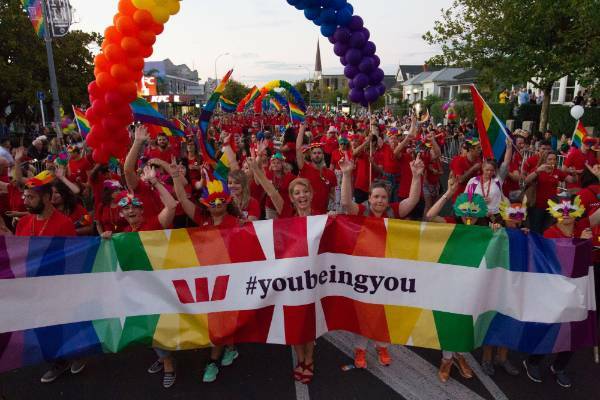 As a member of the Auckland Pride, there will be better access to the activities lined up during the celebration. Members will also have a say on the future activities and in general, the future plans of the organization. In addition, preferential events, exclusive deals, and other member privileges will also be given. To boot, a number of supplementary benefits will also be included through time. Most importantly, an Auckland Pride member will have voting rights during the Annual General Assembly. To register for membership for the Auckland Pride organization, be sure to complete the Application Form before the deadline. The membership fee is set by the Board pre-membership, so please prepare the exact amount. For questions and clarifications, the Membership Secretary is available to answer it.